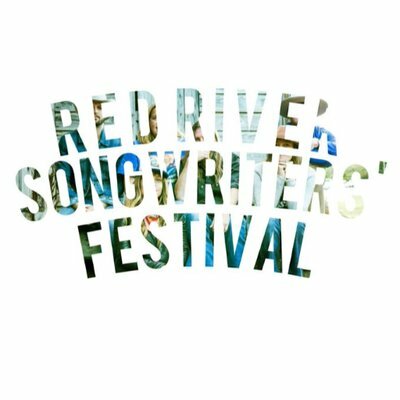 Mark your calendars, folks…the lineup has just been announced and tickets are now on sale for Red River Songwriters’ Festival 2019! Next year will mark the 8th year of the two-day festival which is scheduled to take place January 24-26, 2019 in Red River, New Mexico. The lineup will include debut performers, Jack Ingram and Jaimee Harris, returning artists Jon Randall and Mike Addington, along with festival founding members Drew Kennedy, Josh Grider, Walt Wilkins, Kelley Mickwee, and Susan Gibson. At the Red River Songwriters’ Festival, attendees can look forward to a variety of solo shows, duo shows, and collaborations between artists as well as a grand finale performance featuring the founding members. Additionally, the festival also features late-night informal jams, early afternoon ski runs “and who knows what else“! Grab your tickets here and get those skis ready for the “best little fest in the West”!